Greg has always been inspired by the many idealists he encountered studying in Denmark. In practice, he strives for the ideal though creative use of the practical. 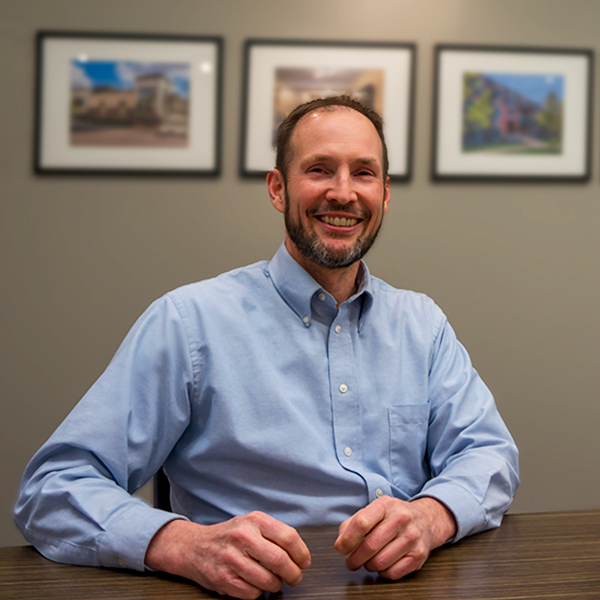 As one of our project architects with wide-range experience developing both commercial and residential, he’s somewhat of a jack-of-all-trades in architecture as well. Greg is also a voracious explorer of specialty foods, books, and travel. One of the most places he been is the breathtaking view atop Preikestolen near Stavanger, Norway, where one day he hopes to take his sons.